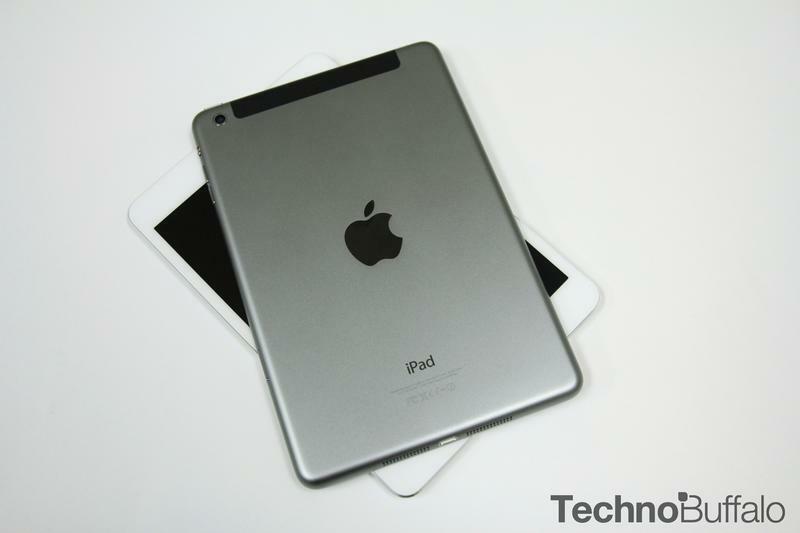 Apple Still King of Global Tablet Market, But For How Long? Apple iPad sales were down again during the company's fiscal third quarter, but the iPad is still king of the global tablet market. IDC released its Q2 tablet report on Thursday, which provides a snapshot of the global tablet market and the biggest players. Apple's share is declining about as quick as its sales, while other companies like Lenovo are quickly moving up the ranks, and it's particularly worrisome given that the overall market increased 11 percent during the quarter. Apple now has 26.9 percent of the global tablet market, according to IDC, though that figure is down 9.3 percent from a year ago. Samsung has a 17.2 percent share of the market, up 1.6 percent. Get this, though: Lenovo now has a 4.9 percent of the market, up an incredible 64.7 percent from a year-ago this quarter. That might not seem like a lot, but considering Apple and Samsung dominate the space so aggressively, any move is a noteworthy jump. Asus and Acer closed out the top 5 with 4.6 percent and 2 percent market shares, respectively. "Until recently, Apple, and to a lesser extent Samsung, have been sitting at the top of the market, minimally impacted by the progress from competitors," IDC research analyst Jitesh Ubrani said. "Now we are seeing growth amongst the smaller vendors and a leveling of shares across more vendors as the market enters a new phase." Can Apple hold the crown for long? We discussed that in a recent opinion piece, but it might take a new batch of iPads sooner than later.